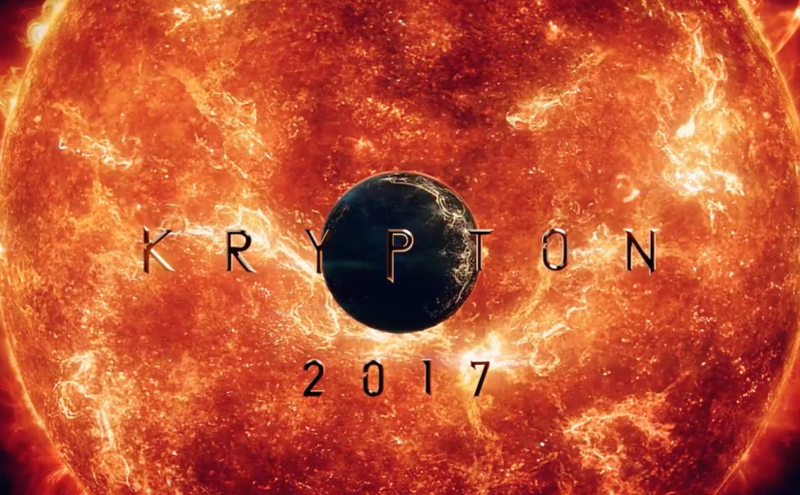 SyFy & DC’s Krypton TV Series!!! 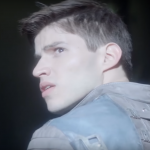 SyFy’s DC comics series Krypton was released, while some think it was leaked others think it was purposely leaked because the story behind of April 18th. Superman action comics was officially launched April 18, 1938, many think it was a planned leaked. As for the show, we got a little information about it, for one its based 200 years before the Krypton’s destruction. 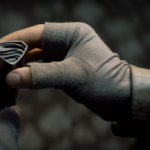 The show will follow Seg-El the grandfather of Superman, and it ‘said to be connected to the Man of Steel movie, we know Man of Steel’s David S. Goyer is behind the series. Besides that, there’s really nothing to elaborate on other than the cast. 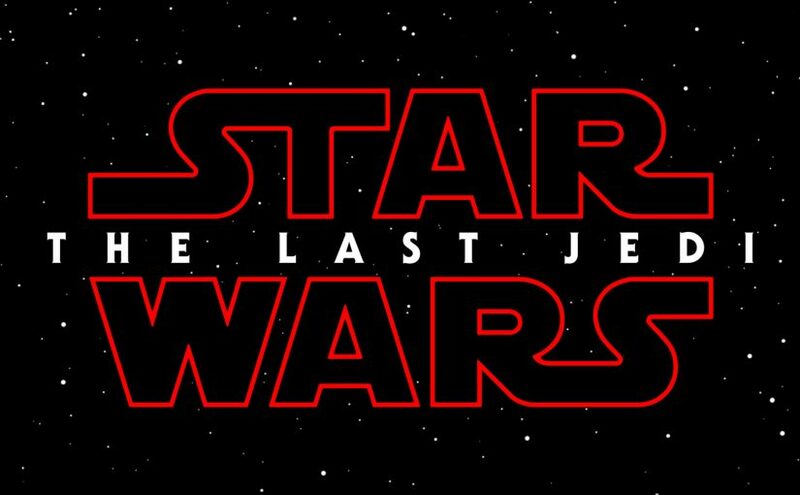 Now that a trailer was release you can expect more information as the show gets closer to release. Because of the trailer being leaked, we can’t put it up, but I did however take screenshots of it before its removal request by WB/SyFy. 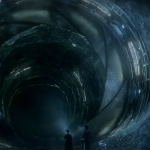 Posted on April 19, 2017 Author Anthony DavisCategories Featured, News, TelevisionTags Cameron Cuffe, David S. Goyer, DC comics, Krypton, Man of Steel, Seg-El, superman, SyFyLeave a comment on SyFy & DC’s Krypton TV Series!!! 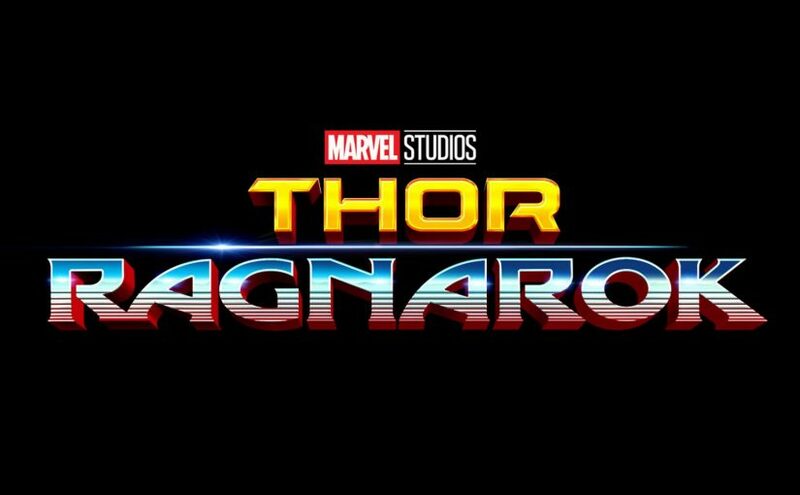 The teaser for Marvels Thor: Ragnarok was drop early this morning. The teaser shows the fall of Asgard, we get a glimpse of Hela played by Cate Blanchett. It looks as if Hela is some how released from Hell and dead set on Asgard’s destruction. 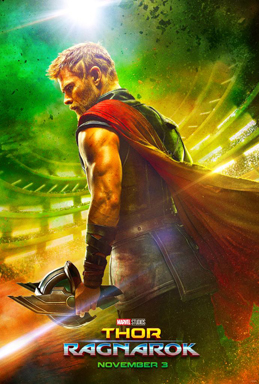 Thor encounters Hela and loses in a one on one battle, he is then capture an put into a gladiators tournament were he comes across the Hulk. 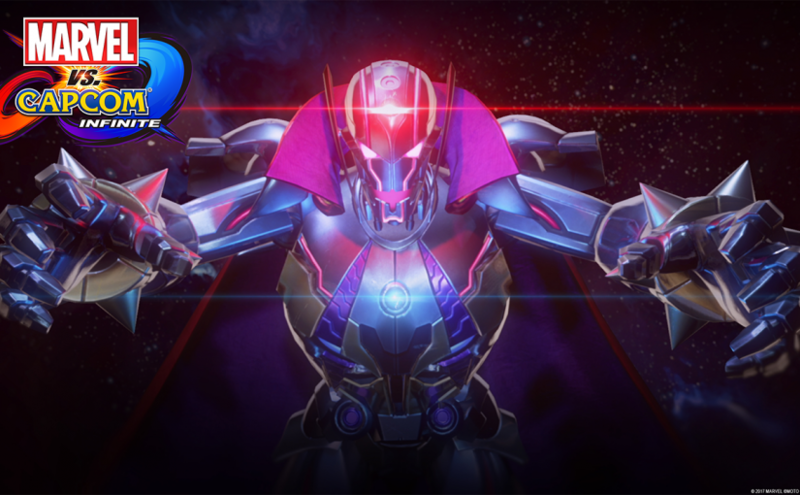 The Hulk and Hela aren’t the only ones feature in the trailer we. Characters like Skurge,Valkyrie, Loki, Heimdall and Grandmaster played by Jeff Goldblum, all appear in the teaser. A Terraformed world gone mad, sounds like another day in the dark voids of sci-fi storytelling… or is it? 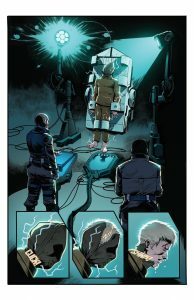 Liberty: Deception drops readers into the shoes of Tertulius Justus, a figure with a uniquely manufactured past that lives in the hearts of the citizens of Atrius. While Justus doesn’t get a common introduction, his life and reputation are anything but that. Combat Medic and Senior Investigator for the Bureau, Justus takes on the worst of the bunch that want to harm Atrius. Unfortunately, his legend is built on a government propaganda machine that seeks to create new heroes on the front lines that aren’t actually on the front lines at all. Kind of complex but so is Liberty. Volume 1 throws readers into the depths of Atrius, well within their prison system we find the darkest of offenders or at least it once seemed that way. The story fills with confusion and some levels of deception, soon the story starts to come together through a series of flashbacks to quickly build depth to the story and get a better understanding of Justus and his place in the world. Given the reach of the story there are few if any slow moments through the first issue, pacing keeps readers guessing what comes next and where Justus is going with such a troubled situation. The issues that follow in the volume continue with character introductions, back story and development so the cast doesn’t feel like a handful of fodder thrown in for cheap drama. Consideration flows through every page to highlight the struggle, the character flaws in their core and physically while bringing together a perfect storm as Justus comes into his own. Readers also learn how those overseeing Atrius have painted a twisted narrative and hold their own vanity in such high regard they’d sacrifice anything to retain it. Enemies of the empire are painted in mutant form, alien from anything they’d know as a complete misrepresentation, the mass manipulation of the media runs so strong the citizens blindly trust anything that comes to their lap. Unfortunately, there’s a large cliffhanger with Volume 1, while tons of work has gone into the project and talent came from around the world to make it happen, there’s a desire for more and one has to worry when the next bit will come. The story has supplements running in other mediums but with the artistic quality and stylization directing the narrative, it’s hard to just swap mediums and take in the same energy. One of the biggest things to take away from Liberty: Deception is how refined the read is and how familiar or comfortable it feels even though it’s a completely different piece from what’s come before it. 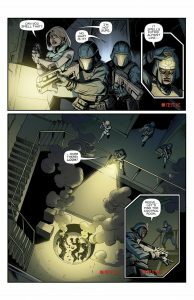 The action, dialogue, and sequences are all well executed and illustrated to tell just the right tension, emotion and direct the narrative along. Given the size of the group behind the project and the distance between everyone, the result shows a remarkable level of consistency throughout. The Liberty: Deception team does note the challenges they had to face but it really did create a much stronger product once it was all said and done. 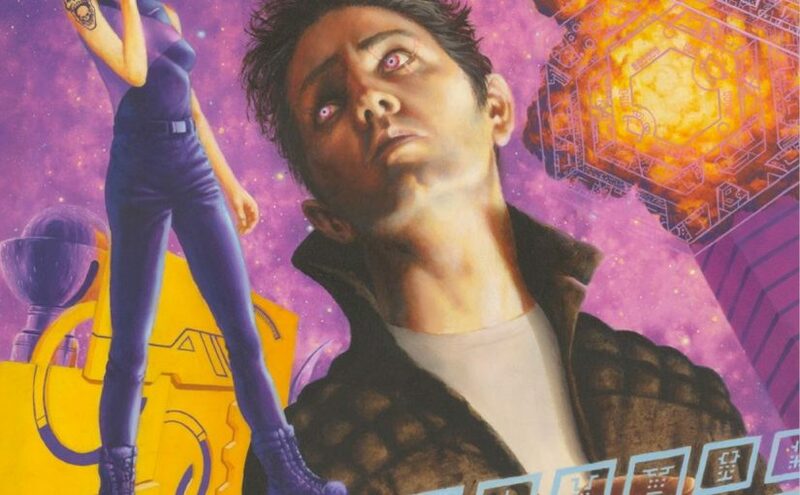 For those looking to explore beyond the everyday book, Liberty: Deception presents an interesting cyberpunk, dystopian future full of twists, turns and of course, deception. DC’s Justice League Official Movie Trailer!! With wonder-con being around the corner DC put out character teaser trailers for the upcoming Justice League movie, they also hinted at releasing an official trailer afterwards. A day later here we are, and as promised, DC gave us the official trailer. 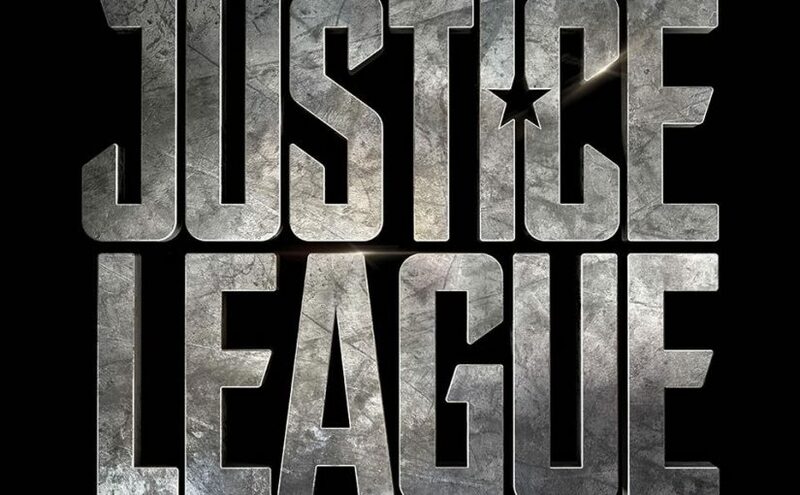 Posted on March 25, 2017 Author Anthony DavisCategories Featured, Movies, NewsTags Batman, Ben Affleck, dc entertainment, Gal Gadot, justice league, superman, Wonder Woman, Zack SnyderLeave a comment on DC’s Justice League Official Movie Trailer!! Netflix’s Death Note Official Trailer and Release date!! 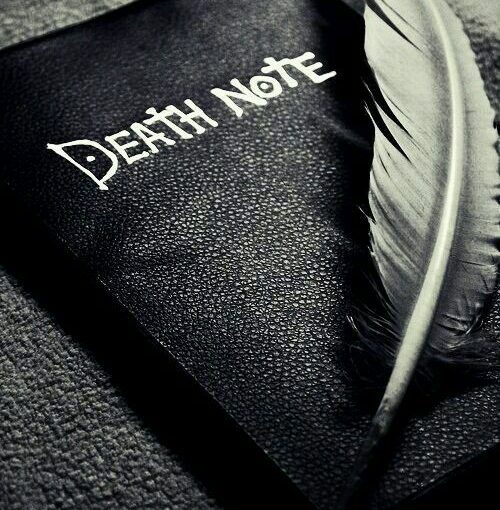 Netflix’s film version of the popular manga Death Note has finally released, while this isn’t the first motion picture version, back in 2006 two films were directed by Shūsuke Kaneko and were well received by fans, and with the history of bad big screen films (Dragon ball Evolution), people were skeptical about this film. After after looking at the trailer I think fans can be at ease with this adaptation. Posted on March 22, 2017 Author Anthony DavisCategories Featured, Movies, NewsTags Adam Wingard, anime, Death Note, Light Turner, Nat Wolff, NetFlix, Ryuk, Sugumi Ohba, takeshi obata, Willem DafoeLeave a comment on Netflix’s Death Note Official Trailer and Release date!! Fanboys or Gamers: Can you tell the difference now days? Are gamers today fanboys or are they the gamers they claim to be? It’s a question I find myself falling back on as I read the latest reviews on Nintendo’s Zelda of the Wild for the Switch and Wii U. Every gaming journalist rated the game a 10/10, some are calling it the greatest game ever, ladies and gentleman that is bold statement to just throw down. I’ve been gaming for a long-time, playing games on many platforms and yet I’ve never played a game that I can consider perfect. When I see some reviews just throwing out very bold claims, it really makes me scratch my head, so many leading reviews came off as fanboy expression channeled into an objective statement, not as a formal evaluation as they might claim to deliver. As the circle, will undoubtedly come back to me, I’m not a journalist nor do I claim to be, I’m just a normal guy who enjoys gaming who notices a trend of fanboyism going on in the gaming community about this game. Having a site claim the game is a “open-world perfection” is extreme, it’s almost tailored for a commercial, ad placement or box quote on a GOTY release. I do believe everyone has a right to their opinion and to that author in their personal opinion the games open-world elements are perfect but it’s the medium it’s being announced from that becomes problematic. Usage of terms that claim a product displays no flaw whatsoever are questionable for me and I found reviewers acted too quick to throw around such strong claims anytime a remotely good game hits the shelves. That’s the fuel to the topic at hand, are fanboys or Gamers different? For me the answer is no. Growing up, people around me who were gamers flocked to the system that had their genre of games whether it be, RPG, Action-Adventure, FPS, open-World, etc. Each platform had something to offer a unique demographic even if it wasn’t the best execution, some things were just favorites as people bonded well with the characters or mechanics. Now it’s about specific games and the console, not the genre. A great example of that is Battlefield and Call of Duty going to war every year, the trolling and hate amongst the fans is ridiculous, it’s very seldom you see someone giving both games fair credit. Instead you see the typical flame wars of spam on your popular YouTube or gaming site, it’s not just the gamers who do it but also some gaming sites, whether it be through nitpicking or comparing it to game in a different genre, the shade is all the same. Getting back to Zelda’s Breath of the Wild’s perfect rating, is the game worthy of the perfect scores it has landed? That’s for the gamer who’s playing it to decide, I take issue and feel compelled to speak when I see a strange cycle of editorial that mirrors or mimics the general sentiments about a title regardless of the medium, from formal sites to pundits on youtube channels somehow all singing the same praises at the same time. I guess this begs the question, is Zelda really that good? The answer is Yes & No, while game does have its strengths, the gameplay and its unique puzzles are just some of the minor things good about this game. Believe me there’s more, but what keeps it from being a 10 is that it’s not really innovative, I’m speaking strictly to the genre its playing to, the open world. Zelda doesn’t bring anything different which other great open-world games of the past did, it does execute certain elements better than others of its genre predecessors, but is that enough to label it the greatest game ever? 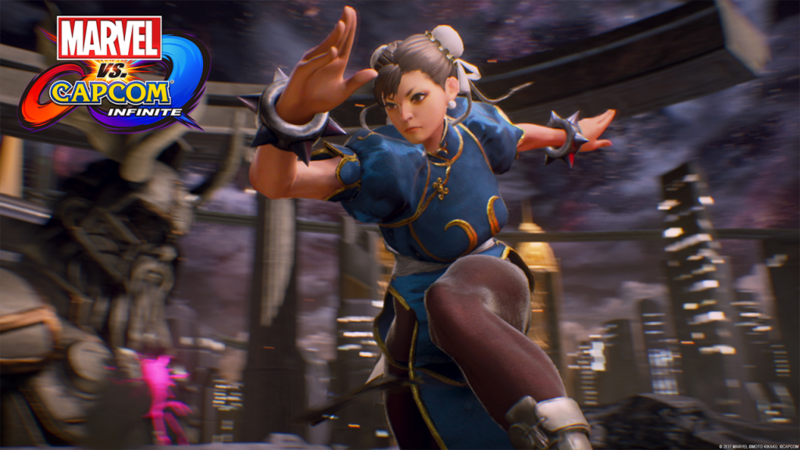 No, its not, there are reasons such claims and terms are reserved for groundbreaking games that create new paths versus just executing established formulas well. 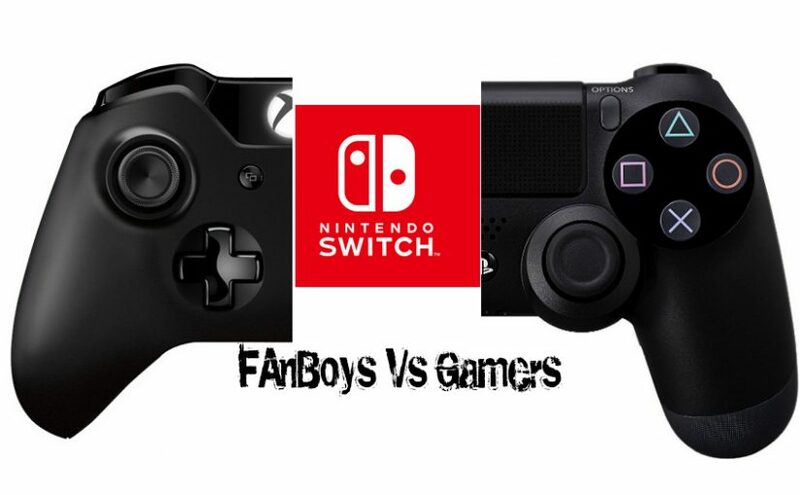 Posted on March 11, 2017 March 18, 2017 Author Anthony DavisCategories Featured, NewsTags fanboyism, FanboysvsGamers, Nintendo Switch, Openworld, Zelda Breath of the WildLeave a comment on Fanboys or Gamers: Can you tell the difference now days? 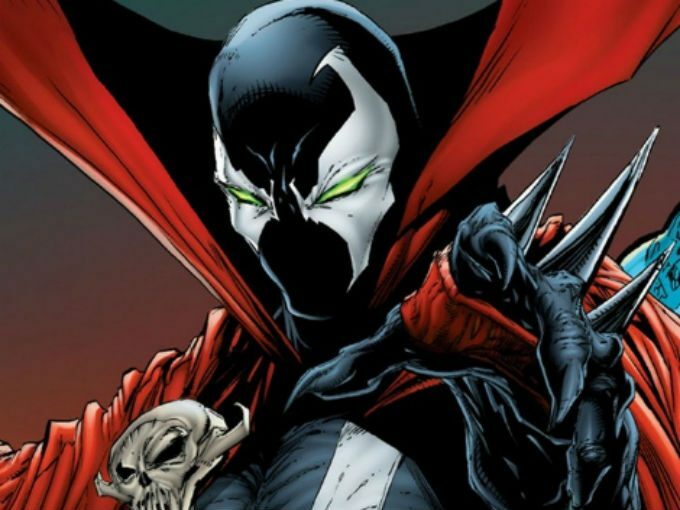 Spawn movie update and Why Dark and seriously Tone Comic Book Movies can be successful today. With recent success of R-Rated comic book films some studios are now more open towards R-rated superhero films now, or so it seems. Let’s be real ladies and Gentleman Wolverine and Deadpool are considered adult friendly comics, while fox tried the PG-13 route with Wolverine and the movie straight up flopped, as for Deadpool, it was in hiatus for years because of the rating issue. That open the door for more darker superheroes to hit the screen, whether it be a reboot or the birth of a franchise, making darker mature stories and heroes, if done right, have a chance on the big screen today. Multiple sources have said the movie will be a The Departed meets Paranormal Activity, this would be something very interesting, a mob movie with an unseen force taking them down, tag that along with its biblical Judeo-Christian mythology and you got the next Spawn movie, McFarlane is dead set on directing the film, and rightfully so, as a fan I’m excited for this reboot. In fact, I wish characters like Constantine, Blade, Ghost Rider, X, and Hell boy, other than X most of these movies where made and while most of did okay, the tone of the films wasn’t even close to the comic’s dark tone. 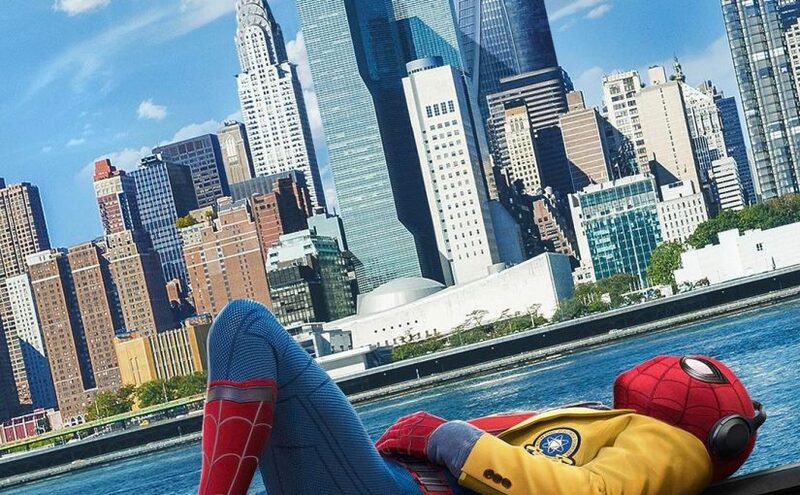 R-Rated superhero movies can be here to stay if Studios are willing to say F***it and give the films the proper support like 20th Century Fox did with Deadpool, you’ll see more great R-Rated hero movies, but if studios want to use the “We can make it better” formula like in the past then expect more facepalm worthy movies. Posted on March 6, 2017 Author Anthony DavisCategories Featured, Movies, NewsTags Darkhorse Comics, DC comics, deadpool, logan, Marvel, spawnLeave a comment on Spawn movie update and Why Dark and seriously Tone Comic Book Movies can be successful today.